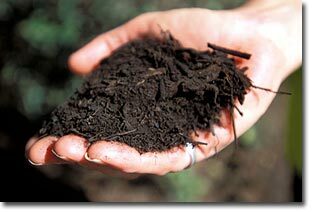 At Sonoma Compost we have the knowledge and experience to answer most questions about local soils, the composting process, mulching, erosion control and recycling of organic materials. Please feel free to contact us. We'll probably be able to help you. If not, we'll know who can.